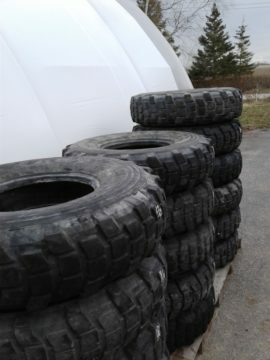 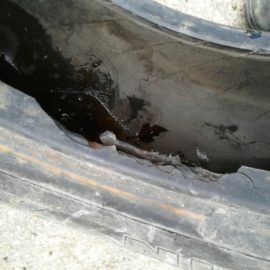 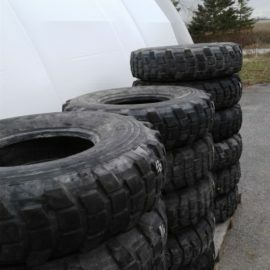 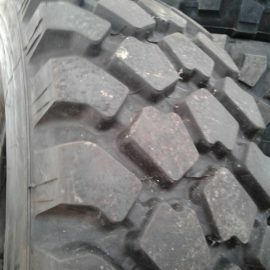 Warning : this tires not safe for Hwy use, off road or Farm use only !!! 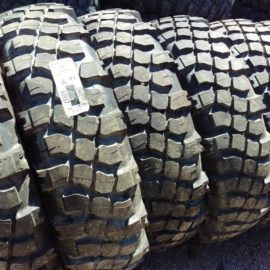 Self-cleaning, open shoulder tread design features offset elements to help enhance traction and floatation capabilities on varied terrains including snow, sand, mud and highway. 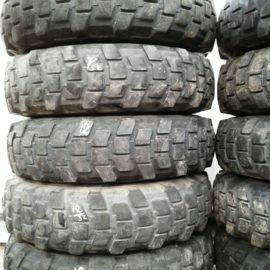 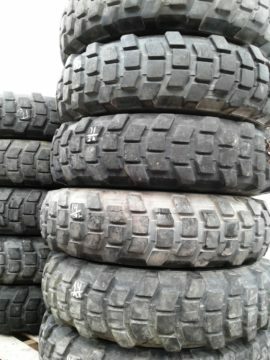 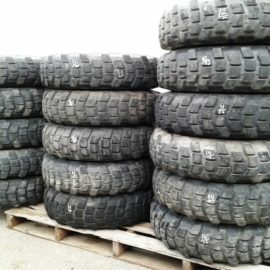 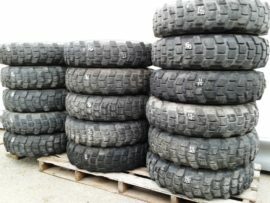 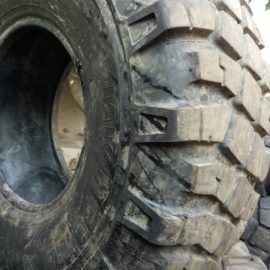 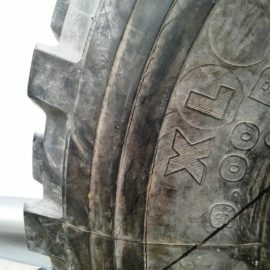 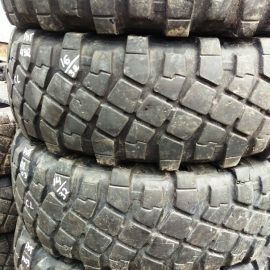 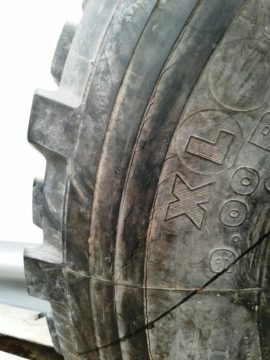 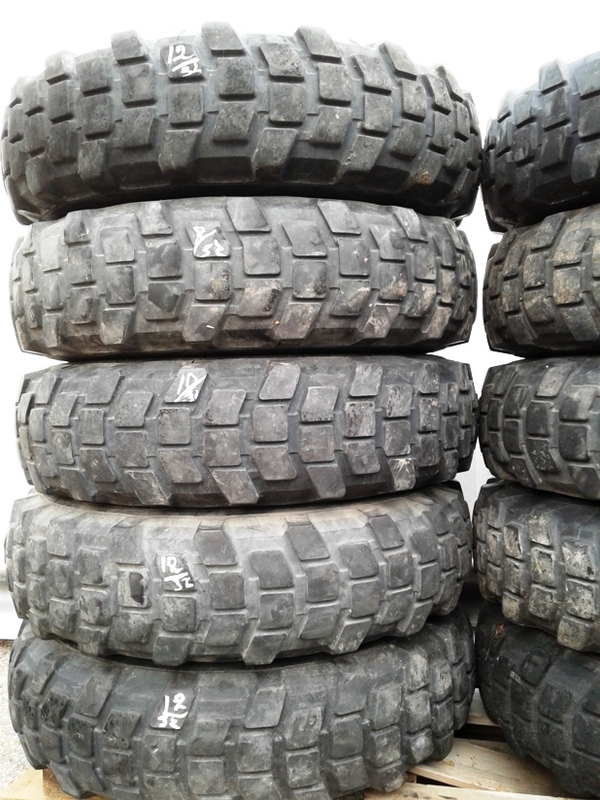 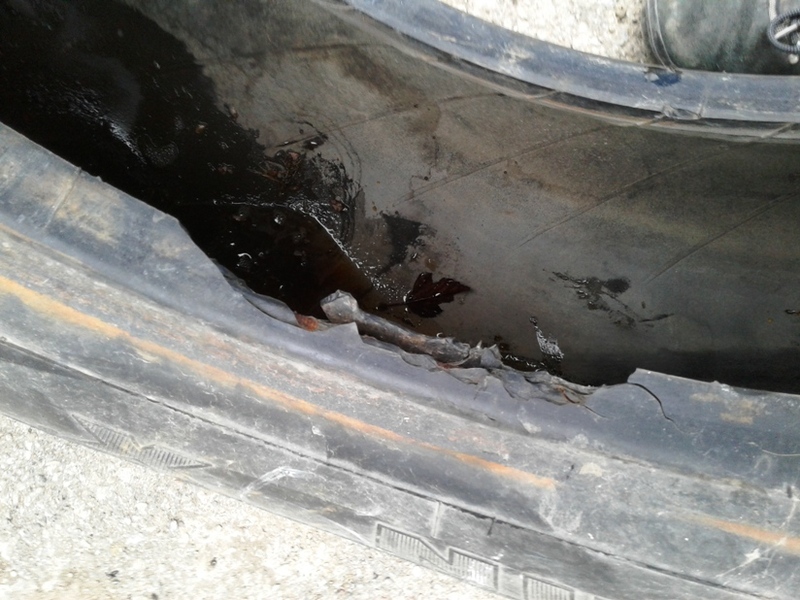 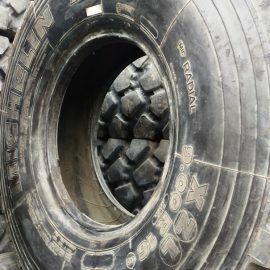 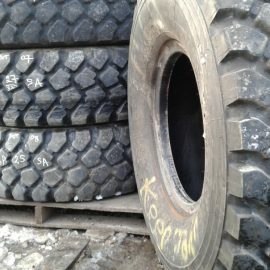 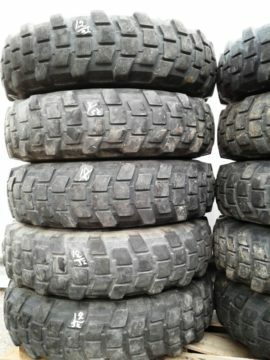 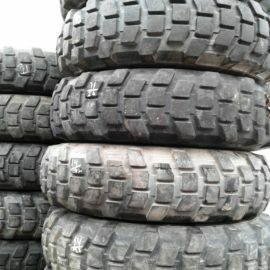 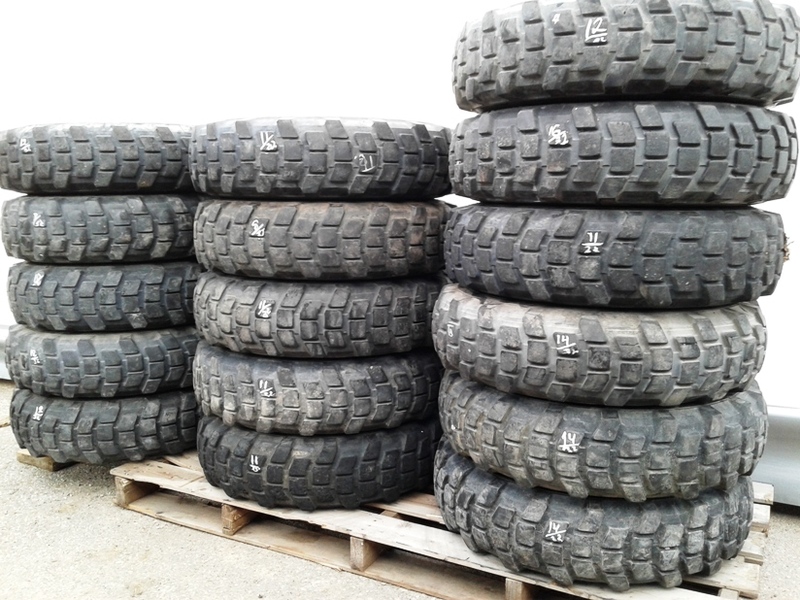 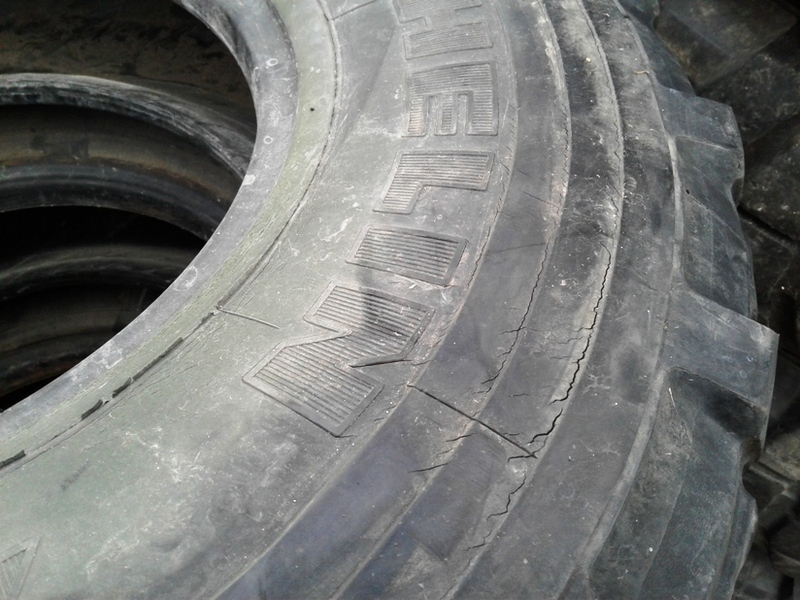 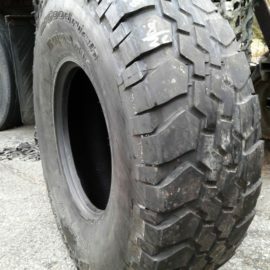 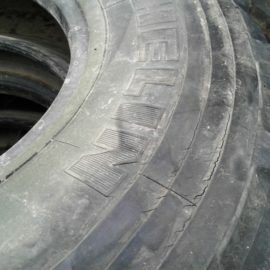 Tires with 70% to 100% treads remaining compromised sidewall, Dry Rot, broken beads strongly recommend to use it with tubes and flap. 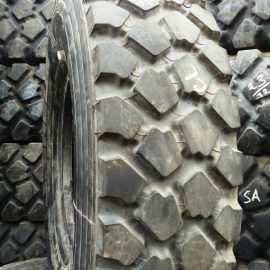 some may have tread defects, overall good grip.